Bi-folding doors are arguably one of the most successful fenestration products in the past ten years. They have given home owners a spectacular way to open up a whole elevation of their home to the outside, as well as giving installers a fantastic product to inspire home owners with. They also span the main three materials: PVCu, aluminium and timber. As well as having hybrid options on the market too. They have taken to the industry very well, despite the British climate! 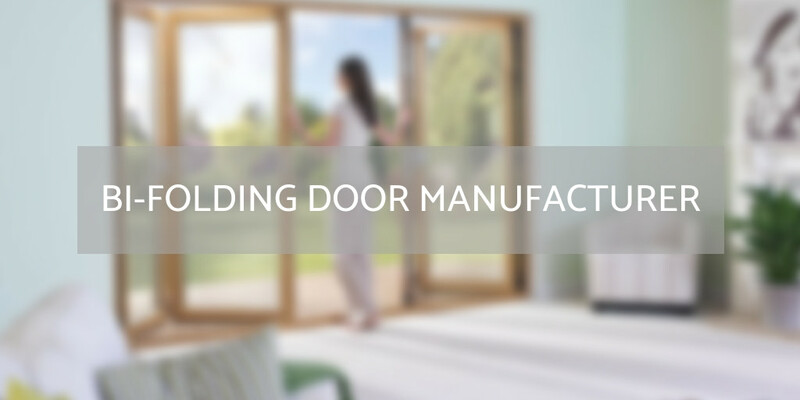 In this category we’re looking for simply the best manufacturer of bi-folding doors. It doesn’t matter what material it may be, or the size of the business, so long as they produce bi-folding doors.